The vision for The Lighthouse came to me after visiting a man in detention at the Hudson County Correctional Facility. I was a new volunteer with First Friends of NY and NJ, and I was assigned to a man named Peter. After waiting nearly an hour to see him, his name was called and I took my seat in the visiting carrel and picked up the phone. Before I could even say “hello” to the person on the other side of the plexiglass barrier, Peter exclaimed that I was his guardian angel. “You are my first and only visitor in the nine months I have been in detention,” he said. “And today I received my asylum – that makes you my guardian angel!” I glanced at my watch and saw that it was closing in on 5 PM and it was getting dark outside. “Where will you go?” I asked. “I don’t know,” he said, his face still beaming with light. As I walked to my car, I had a pit of worry in my stomach. What would become of Peter, I worried, when he walked away from the jail in mere hours? It was later that evening, in the still of the night, that the vision of The Lighthouse came to me and I knew that I was called to help find a way to provide housing for post-release asylees. 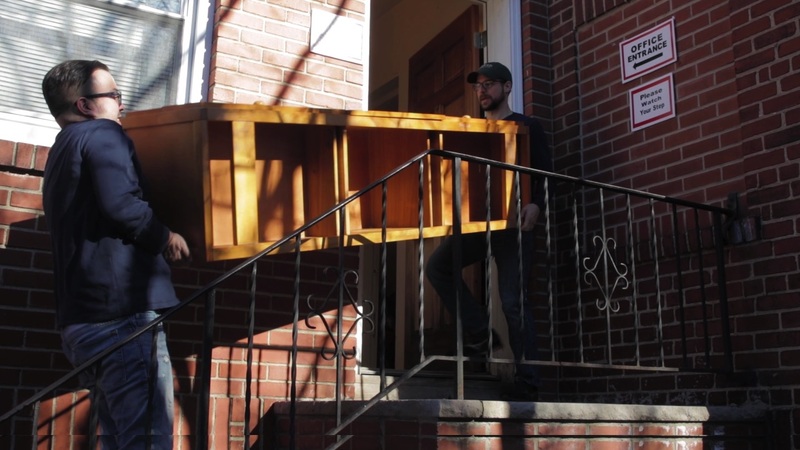 I approached Sally Pillay, Program Director of First Friends of NY and NJ to see if she would be interested in partnering with us on the project, and we put together a plan to create housing in an unused part of Incarnation's Parish House. 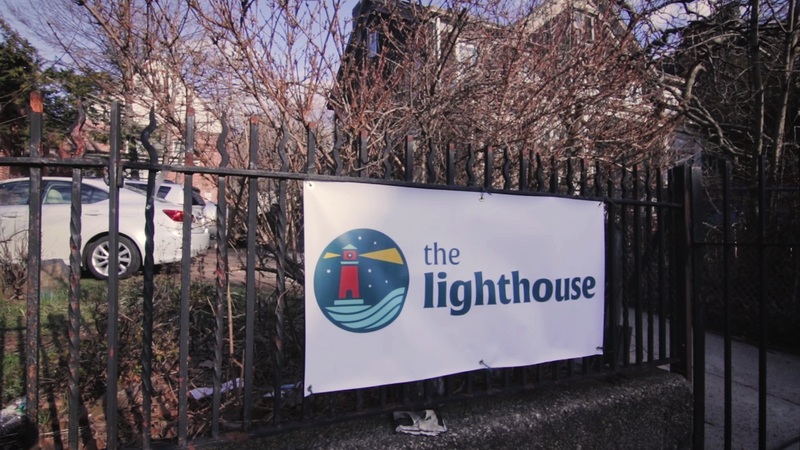 The Priest-in-Charge, Vestry and people of Church of the Incarnation were thrilled to host The Lighthouse, and the process of transforming the designated space in the Parish House began. Parishioners from Church of the Incarnation, St. Paul’s in Bergen and Grace Church Van Vorst, together with other volunteers from the Jersey City community, came together to clean, sort, lug and paint the space that would become The Lighthouse at Church of the Incarnation – a house filled with the light and love of Jesus Christ, and a beacon of light and hope in the darkness. In all, more than 100 people joined in the effort to bring The Lighthouse into being. On Saturday, March 4, we welcomed its first group of asylees – four men from Ethiopia, Syria, and Honduras, and one woman from Burkina Faso. Within days the group has become a true family, and I am blessed to be a part of it. To learn more about The Lighthouse, or for support in exploring the opportunity to open a Lighthouse in your church or community center, please feel free to contact me at jillsingletoncoggins@gmail.com.